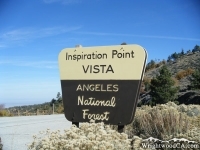 Inspiration Point is not actually a mountain, itself... it is part of Blue Ridge, however we felt it was significant enough as a landmark that we had to include it. At 7,385' in elevation, Inspiration Point rests in a small saddle on Blue Ridge, where Highway 2 crosses from the north side of the mountain, down into the Vincent Gulch side. 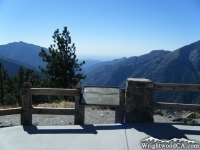 Inspiration Point is also where the Pacific Crest Trail (PCT) crosses Highway 2. 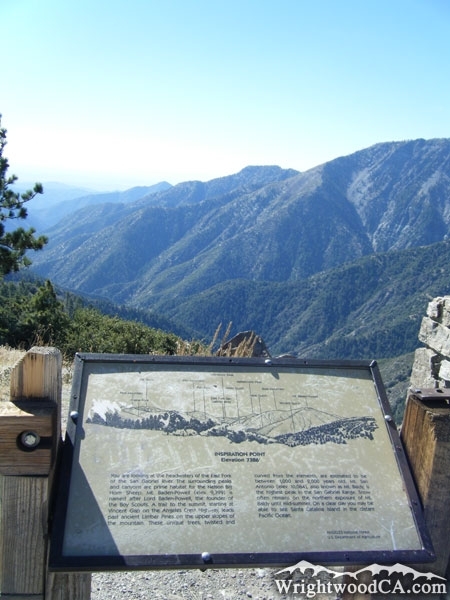 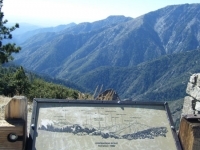 Inspiration Point is obviously known for its amazing views overlooking the San Gabriel River Basin (East Fork). 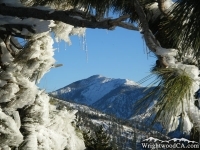 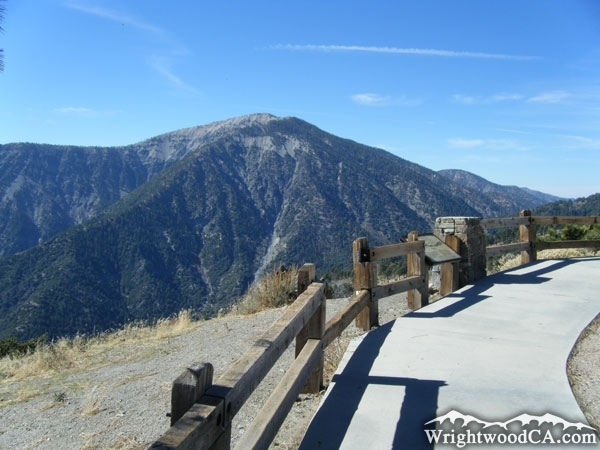 It also offers views of most major mountains in the area including Blue Ridge, Pine Mountain, Mt Baldy, Iron Mountain, Pine Mountain Ridge, and Mt Baden Powell. 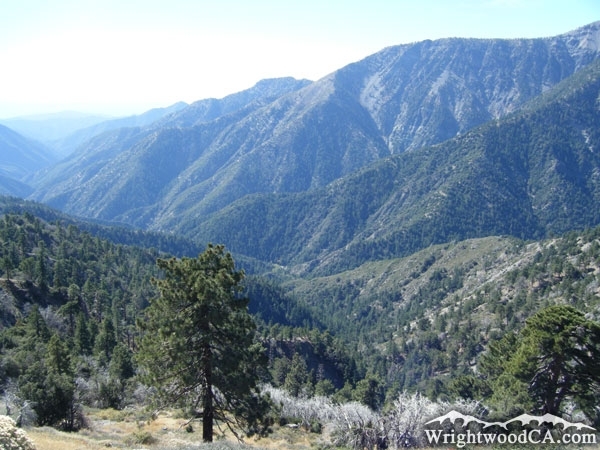 If you are up for a small hike, take the short Lightning Ridge Nature Trail, which loops around the top of Inspiration Point and offers even more incredible views. On a clear day you can actually see the island of Catalina from Inspiration Point. 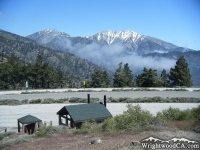 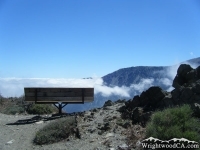 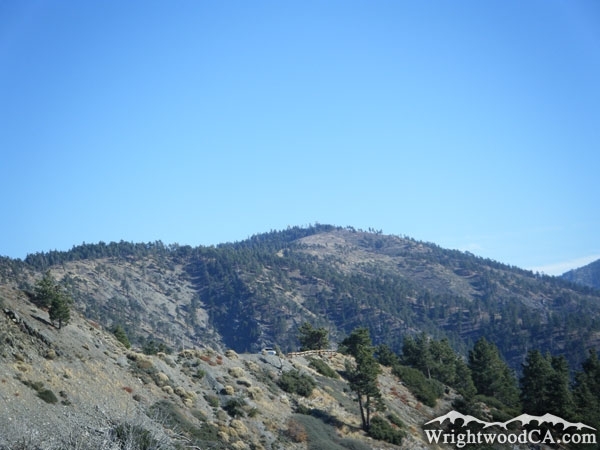 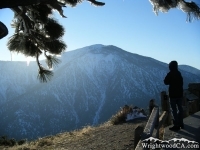 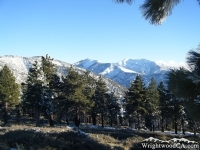 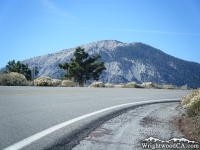 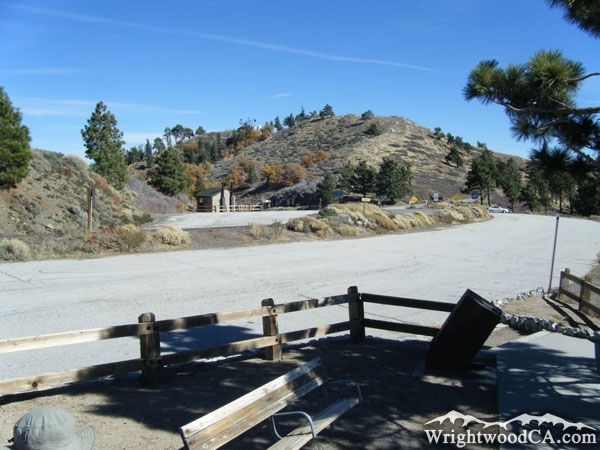 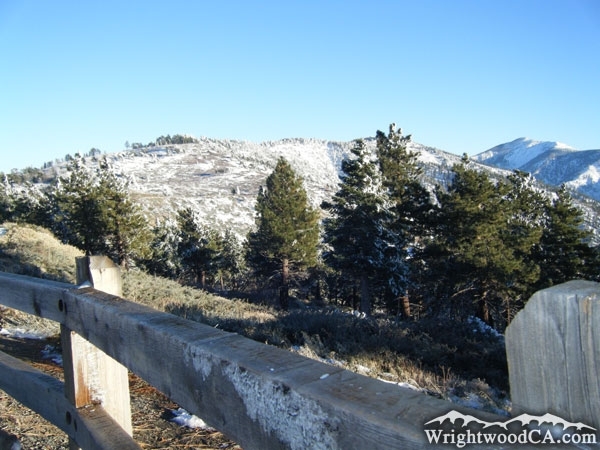 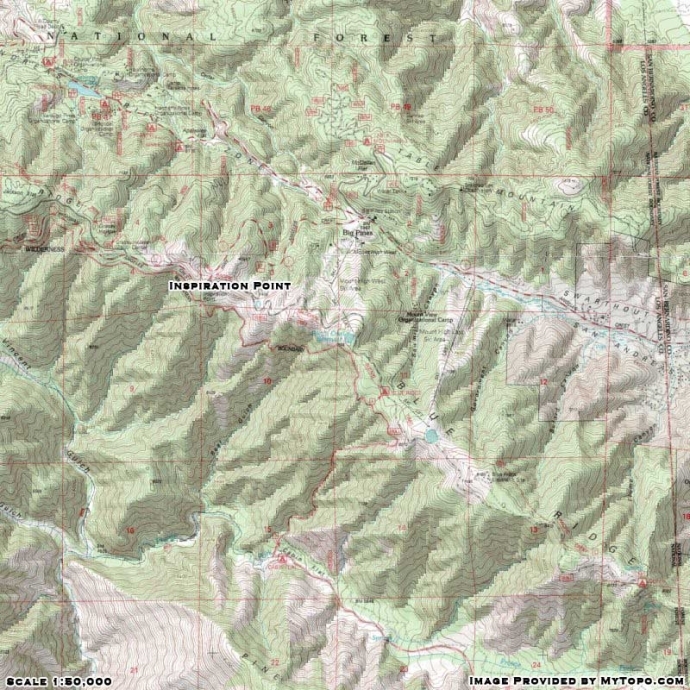 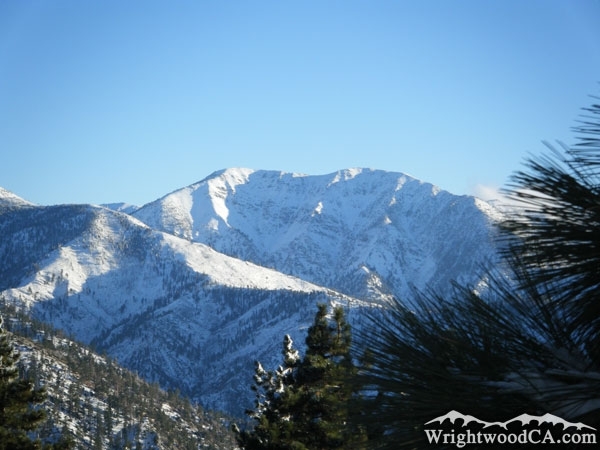 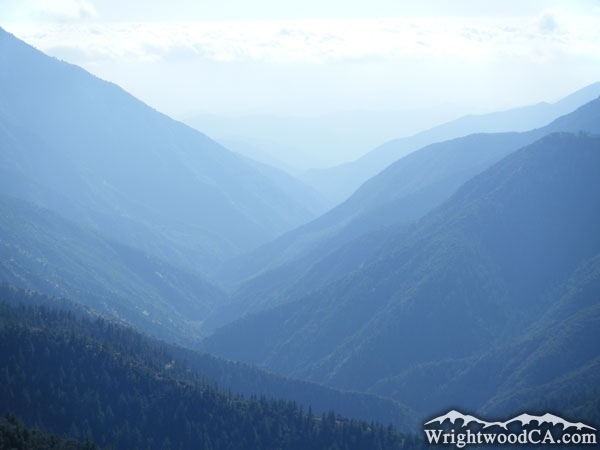 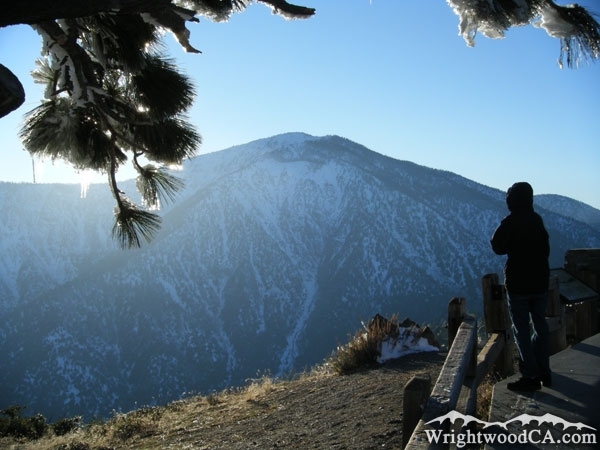 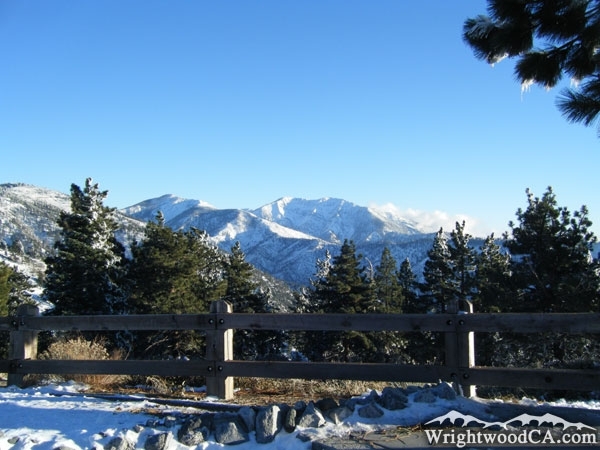 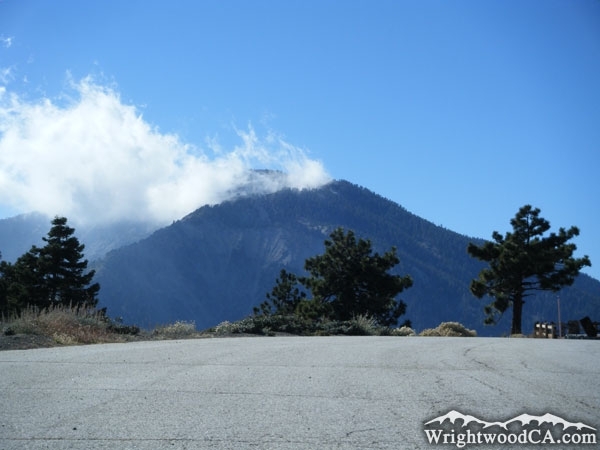 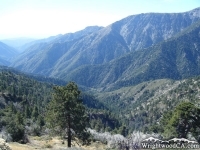 To get to Inspiration Point, simply take Highway 2 westbound from the town of Wrightwood. 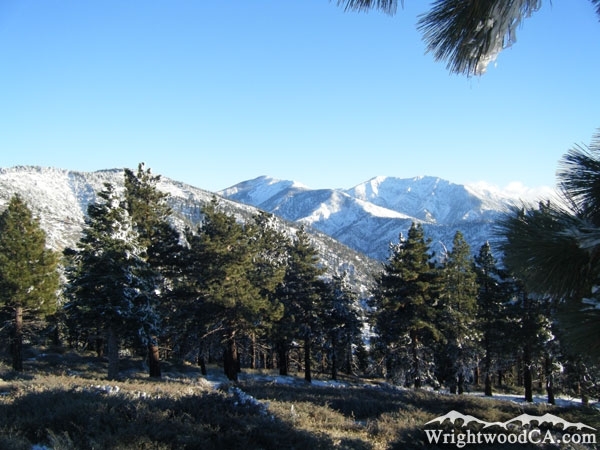 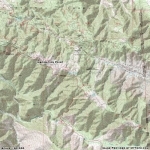 You will pass Big Pines and 2 of Mt High's Resorts. 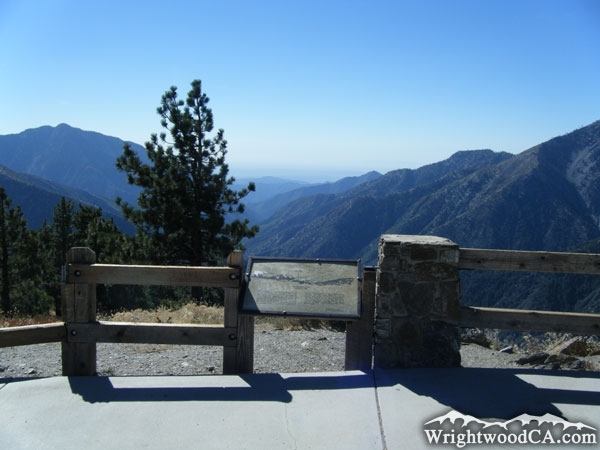 Continue up the winding Angeles Crest Highway (Hwy 2) until you cross over to the other side of Blue Ridge, where the views will blow you away. 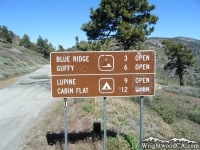 You'll know when you get there.